By Recycling Clean Scraps - It's Easy! 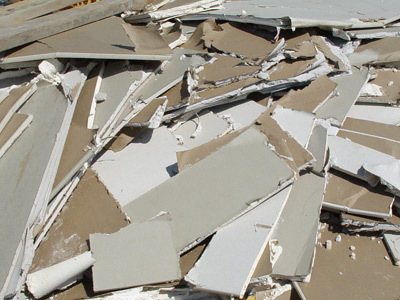 Did you know that recycled drywall waste has marketable value? Pulverized gypsum is used as fertilizer and soil amendment to improve drainage and plant growth. Shredded paper strips from recycled drywall can be used as animal bedding on dairy farms. Believe it or not, there is a large demand for these materials. That value can save your project money when you recycle. The disposal cost of recycling clean drywall scraps can be less compared to burying those scraps in a landfill. Landfills charge tipping fees by the ton; recyclers pay money by the ton for your clean drywall scraps. That value can be used to reduce your total disposal costs. Have Diamond Waste deliver a labeled roll-off dumpster to your site. Place ONLY clean, drywall scraps in that container. NO DEMOLITON drywall is acceptable. or the drywall work is complete. disposal cost savings on to you. Demolition drywall is not acceptable because it may contain contain lead-based paint, asbestos joint compounds, fiberglass or other hazardous contaminants. Recycling drywall will also help your project meet green building standards for LEED certification. Recycling drywall diverts waste from landfill disposal and qualifies for USGBC LEED Materials & Resources Credit 2. As always, Diamond Waste provides the documentation necessary for LEED credit. While recycled gypsum has agricultural benefits when lightly applied as fertilizer, drywall disposed in landfills creates the risk of hydrogen sulfide problems and ground water contamination. When buried in large, concentrated amounts and subjected to water, sulfates contained in the gypsum can dissolve into hydrogen sulfide which has a powerful rotten egg stench detectable for miles around. This odor can cause eye and respiratory irritation, nausea, fatigue, shortness of breath and chest pain. Further, sulfites and other toxins can potentially contaminate ground water. So it's not a bad thing to keep drywall out of the landfill. Typical area building projects can generate up to 18 to 20% drywall waste. How many tons of drywall will your next project require? You may be able to save a little money and help the environment. Please call us today for more information, we'll help you to "do the math" and see if drywall recycling is the right option for your next project. Mark Twain said, "Everyone talks about the weather, but no one seems to do anything about it." With most of the United States currently under snow, we at Diamond Waste are sincerely hoping conditions in Maryland and Washington, DC remain snow-free (a warm-up wouldn't hurt either) so that work on area job sites may continue unimpeded. In the event of a snow storm, Diamond Waste will do its best to continue service. 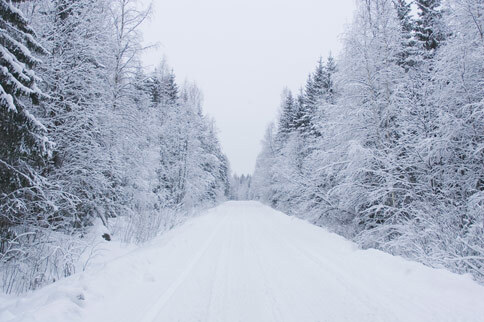 However when the local climate looks more like the Arctic, our service can experience some limitations due to local road conditions and safety concerns. With that in mind, we like to encourage our friends and customers to call ahead for pick-up when snow appears imminent in the forecast. We'll do our best to accommodate your requests and minimize potential service disruptions. Thanks for your consideration. Take care and stay safe! Remember when diesel was the cheaper alternative? Boy, those days are long gone! The retail cost of diesel fuel in Maryland has risen to $3.53 per gallon reaching a 25-month high. The increased cost is over 53 cents per gallon higher than last year according to the U.S. Energy Information Administration. 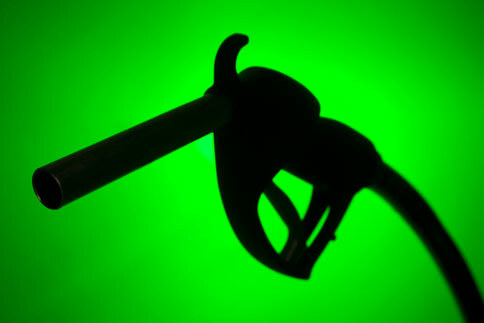 The retail cost of gasoline has also risen to $3.16 per gallon, up 39 cents from a year ago. The U.S. Energy Information Agency short-term outlook indicates regular-grade gasoline prices will average $3.17 per gallon this year. The report also acknowledges uncertainty in the market and said there is a 25% chance that average gasoline prices could rise to $3.50 per gallon this summer. Diamond Waste Services, Inc. would like to remind you about DES (Diamond Environmental Services), a sister business operating out of our Glen Burnie location. DES offers portable restroom rentals for construction sites, special events, weddings and sporting events in the Baltimore-Washington-Northern Virginia area. DES also offers residential septic and marine bilge tank cleaning services. For more information please call: 443-749-1009; or email us: anita.crehan@diamond-waste.com. Other Diamond Waste news articles are available by clicking the links below, We hope you will find them entertaining and informative. Thanks for your interest in our dumpster rental business.